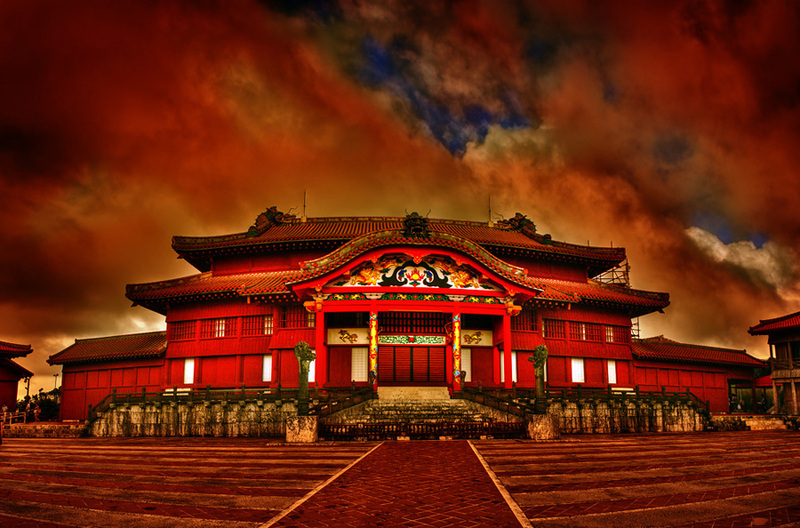 Okinawa - Good Japan - Reliable Travel Information on Japan, Photos, Videos, Popular Destinations - Visit Japan. 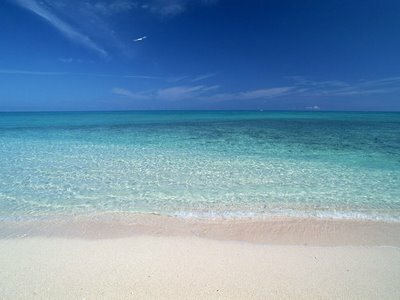 An island chain that extends from Kyushu to Taiwan, known as the Ryukyu Islands, Okinawa lies in the southern half of this chain, consisting of a few dozen islands of minimal size, and its Japan southernmost prefecture. 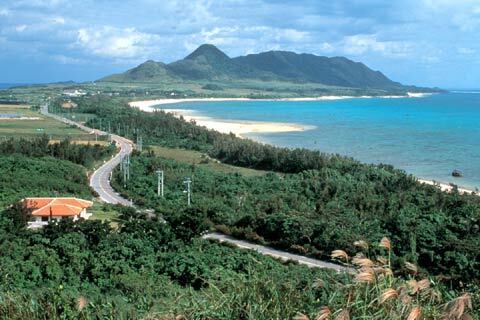 Divided into three key island clusters, each of which encloses a major island; Okinawa islands (Okinawa Island), the Miyako islands (Miyako island) and the Yaeyama islands (Ishigaki island). Climate wise, the islands experience temperatures above 20 degrees throughout the year, allowing for pristine beaches, abundant marine life, and coral reefs which are renowned throughout the world. The castle served as a administrative center and residence of the kings of Ryukyu, prior to Japanese assimilation in 1879. On numerous occasions, through the centuries be it war or fire, it has been rebuilt anew, the latest reconstruction been as early as 1992. Situated in Osaka Bay's Tempozan Harbor village, the Aquarium is renowned throughout Japan. Introducing a variety of life forms that inhabit the Pacific Rim, in a replicated eco-system of sorts, it is a well-organized, extravaganza of marine ecology. The regions of the Pacific Rim is represented in 15 individual tanks, with the tour of the aquarium beginning from the 8th floor, that slowly spirals around the central tank, floor by floor. 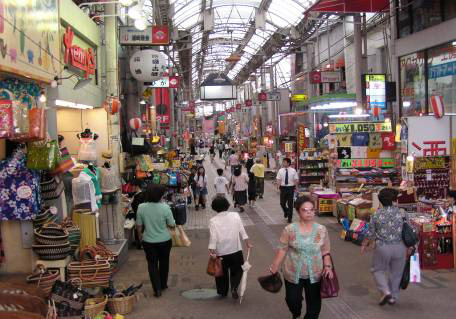 A street that stretches over two kilometers through downtown Naha, it is doted with cafes, bars, restaurants, hotels, souvenir shops, department stores, boutiques and numerous other, specialty stores. 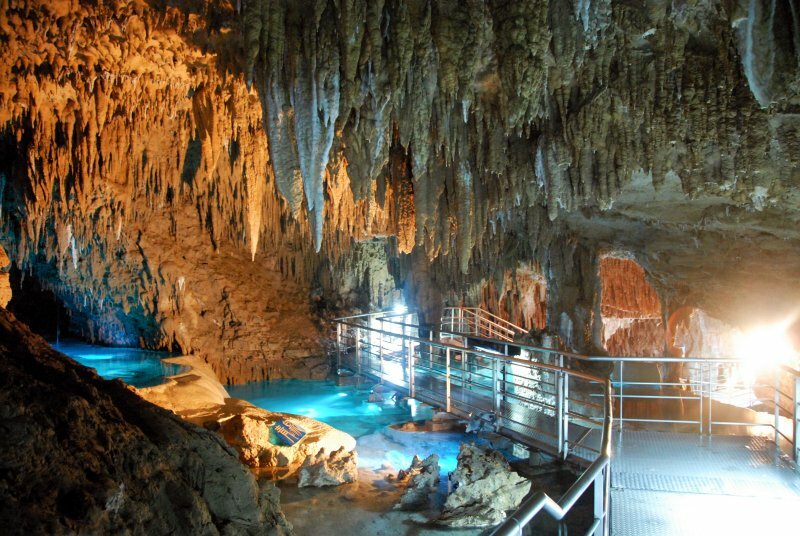 A theme park that incorporates the Okinawan culture, its high light is the Gyokusendo cave, the total length been five kilometers, featuring spectacular stalactities and stalagmites. 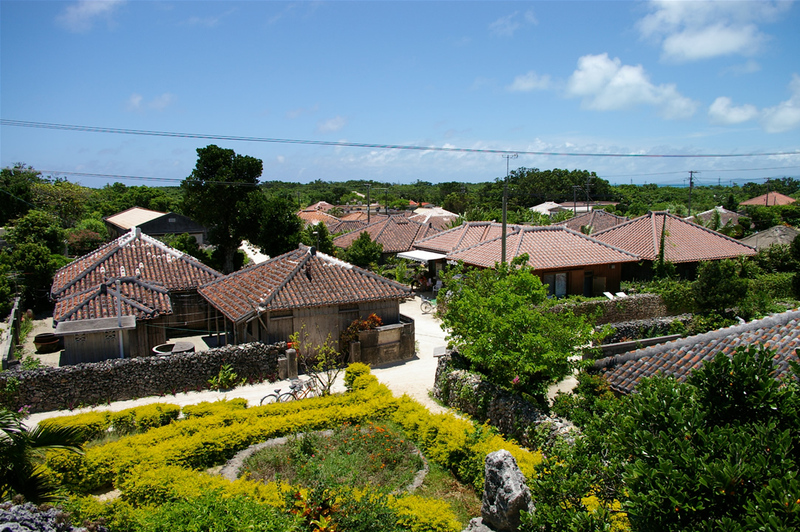 While the craft village, gives insight into the culture, heritage and identity of the Okinawan past. An Island covered in dense jungle and mangrove forests, for the most part a undeveloped solitary island mass that is the second largest in Okinawa prefecture. It allows for a subtle natural back drop, the southernmost tip of Japan, with sea and river kayaking, fishing and sailing, with various snorkeling and hiking trails entwining the vast natural eco-systems that stems throughout this natural oasis. An island that has preserved the a cultural heritage in the traditional style, one-story houses of the Ryukyu past. Stone walls and red tiled roofs with white sand roads trail throughout the village, often leading into the white beaches of the island shores, gives a encompassing view of the life that was, and still resides in Taketomi island.A prominent architectural design that dons the Osaka skyline, the two 173 meter tall towers is entwined with one another by the floating garden observatory, on the 39th floor. Acting as a gateway and major transportation hub for the isles further south, it is Yaeyama's only urban center, and is consists of the regions major airport, boat terminal, with hotels and shops, bars and restaurants littered across the island. With numerous activities such as kayaking, snorkeling, diving, and hiking been a prominent way to observe the natural environment of this island. 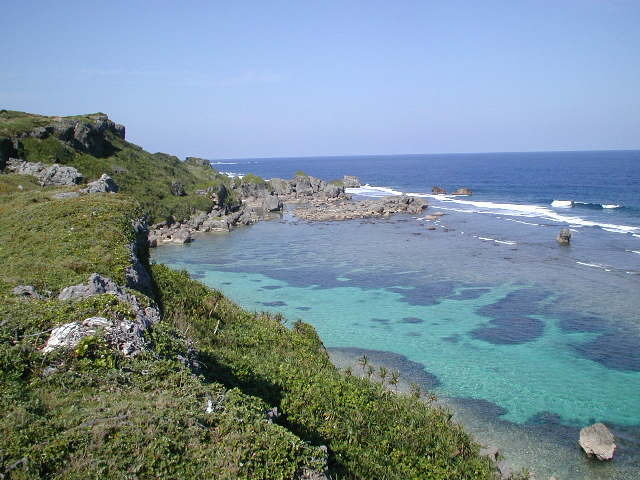 Situated in between the isles of Okinawa and Yaeyama, the island is known best for its beaches and spectacular coral reefs that are renowned for its snorkeling and diving splendors. 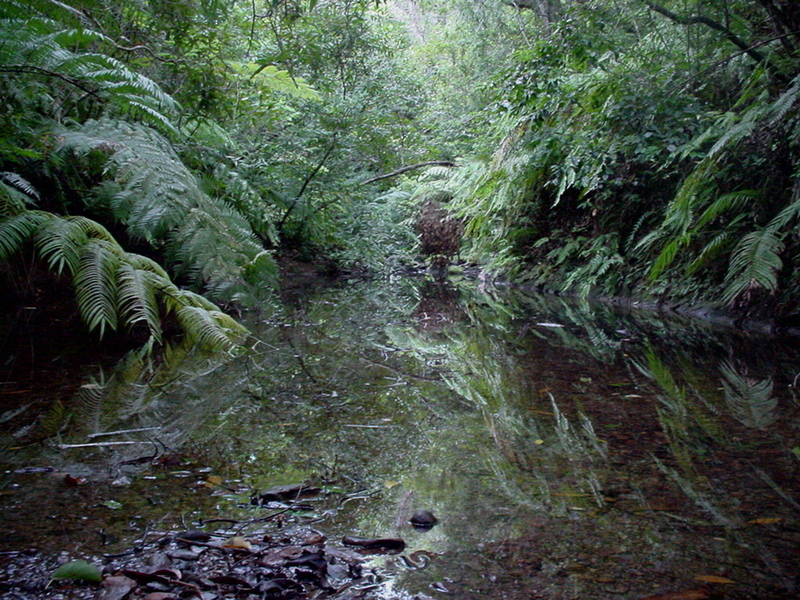 Largely covered in sugar can fields, and having no hills, while dotted with a handful of towns, it is a natural oasis in the overreaching oceans beyond its horizons. Opened in 2003, the Osaka museum of history encompasses a wide variety of exhibits, which gives a contemporary identity of Osaka's chronicle history, beginning with its ancient history to the bustling arcades of the showa period. Train and map information helpful in traveling around Japan. Latest weather related news and climate, weather and earthquake information.